The ENT community’s simple solution to professional and profitable audiology. Spectrum Audiology is an ENT physician-owned, consulting and buying group exclusive to the ENT community, specializing in quality diagnostic audiology and hearing aid services with a proven track record of success with ENT practices across the U.S.
Chuck is responsible for leading field operations, finance and sales teams to negotiate and establish new ENT physician partnerships to provide high quality hearing health care services. 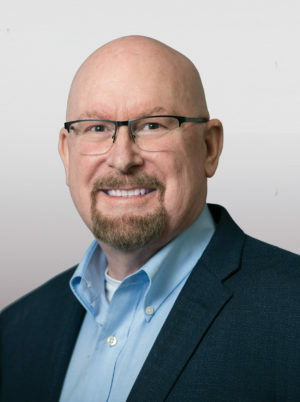 Chuck brings a wide range of business development, management consulting and leadership credentials to the Spectrum Audiology team. He will oversee Spectrum’s strategic business units and help develop actionable and executable strategic business plans for the company. As President, Chuck’s “big-picture vision” combined with his relentless drive, leadership and direction will be instrumental in the success and development of Spectrum’s mission to be the ENT community’s simple solution to professional and profitable audiology. 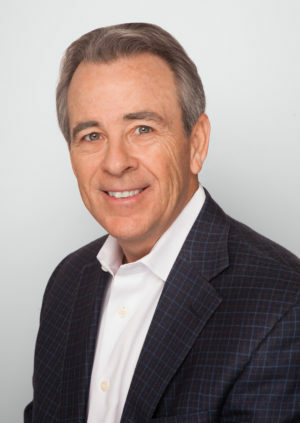 Chuck’s more than 30 years of diverse business experience, mergers and acquisitions include the strategic expansion of multiple public and privately held multi-national companies. Before joining Spectrum Audiology, Chuck held positions of increasing responsibility in legal operations, sales, finance and mergers and acquisitions including overseeing global business development with the following companies: Datapoint Corporation, Fuddruckers Restaurants, Stride Rite International footwear company, that owns iconic American brands such as: Keds, Saucony, Sperry Top-Sider, Stride Rite Children’s Shoes and Tommy Hilfiger footwear and most recently Exio, a company that specializes in helping private business owners develop exit strategies. Chuck earned his Bachelor of Business Administration and Management from the University of Texas at Austin and his Juris Doctor (J.D.) Degree from St. Mary’s University School of Law. He is passionate about serving the needs of those with hearing loss. He is committed to delivering high-performance results to our ENT partners, while focusing on enhancing quality patient care. 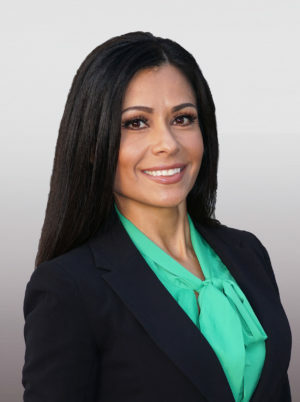 Doralin earned a Bachelor’s degree in Business Administration with a Marketing concentration and an MBA from the University of the Incarnate Word. She joined the Spectrum Audiology corporate team with several years of agency and client-side marketing experience in strategic planning and marketing strategy, where she successfully managed local, regional and national campaigns in the healthcare industry. Doralin leads the marketing and branding efforts for Spectrum Audiology and provides marketing consultation services to our ENT partners. David earned his Bachelor of Arts in Communication Sciences and Disorders from Baylor University and Master of Arts degree in Speech and Hearing Sciences from Washington State University. He holds a Certificate of Clinical Competence from the American Speech-Language Hearing Association and is a Fellow of the American Academy of Audiology. David’s vast experience in the hearing healthcare industry includes years of working directly with patients to improve their overall quality of life through better hearing. More recently, in his role as Director of Patient Care for a large audiology private practice, he provides continuing training and support to practitioners. In addition to his clinic work, David joins the Spectrum Audiology team as Audiology Advisor, where he provides ongoing support to Spectrum providers throughout the nation. 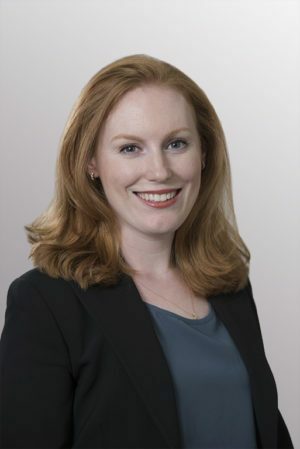 Audiologist Erin Leshikar, Au.D., graduated from the University of Texas at Austin for both her Bachelor’s degree and Doctorate in Audiology. She has served as the lead audiologist in Spectrum ENT offices as well as in audiology private practice clinics. In addition to her role as Audiology Advisor for peer-to-peer support to Spectrum clinics across the country, Dr. Leshikar also supervises and trains audiology interns as part of their state- and university-required doctoral programs. She is a fellow of the American Academy of Audiology and the American Speech-Language Hearing Association and is a published co-author in peer-reviewed psychoacoustic research. Daniel graduated from Texas Christian University with a Bachelor’s degree in Communication Studies. He is a Board Certified Hearing Instrument Specialist and Audioprosthologist. 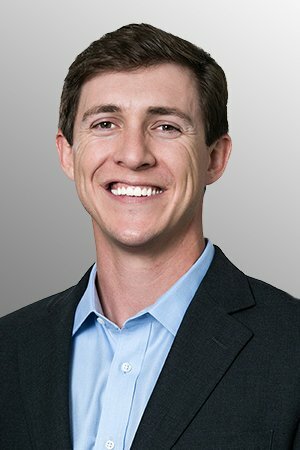 In his role as VP Practice Development, Daniel works directly with our ENT clients to determine which model is best for their practice and is the primary contact to facilitate the resources needed to grow their audiology and hearing aid departments. At Spectrum Audiology, William’s primary focus is the overall strategic direction and oversight for the company to ensure we are providing our ENT partners innovative business solutions to help them grow their practice. William’s extensive background and expertise in hearing health care includes retail, private practice and medical settings. Under his leadership, responsibilities encompassed operations, business development, and growth and profitability for clinic locations nationwide. 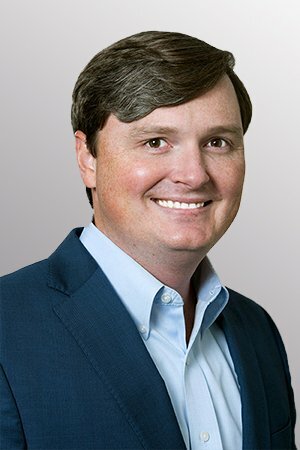 He is the owner of a large, successful private audiology practice and recently served as Texas Chairman of the State Licensing Committee for the Fitting & Dispensing of Hearing Instruments. William is also a past president of the Texas Hearing Aid Association and a member of the International Hearing Society. In addition, he is a recipient of the prestigious Texas Hearing Aid Dispenser of the Year Award and National President’s Cup Award. 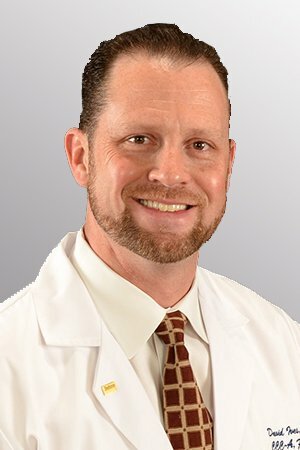 Tracy Byerly II, M.D., is an Otolaryngologist who received his medical degree from the University of Texas Medical School at Houston in 2002. He completed an internship in general surgery at University of Texas Health Science Center (UTHSC) in 2007 and his residency in Otorhinolaryngology, Head and Neck surgery at UTHSC in 2012. He currently practices in the Texas Hill Country at Fredericksburg ENT, and serves as Medical Director for Spectrum Audiology.